With the influx of mobile and handheld devices, every individual is your prospective client, only if you are visible to them! 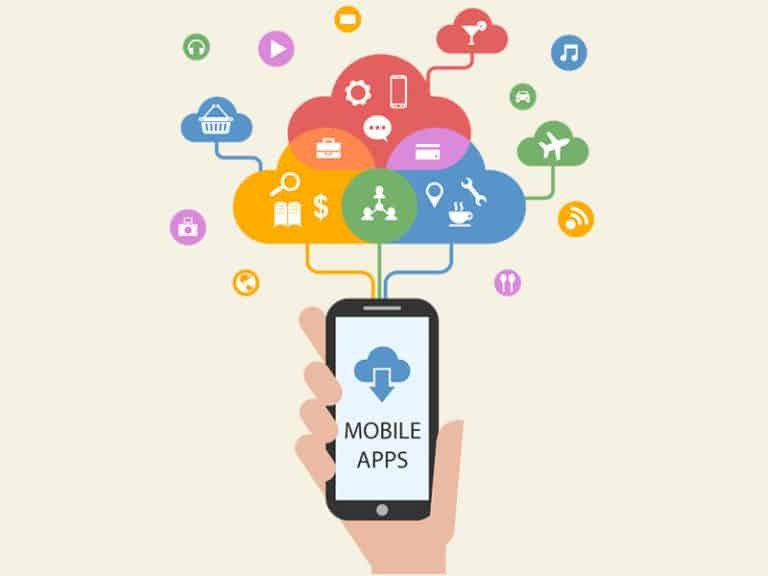 This visibility comes through an effective mobile application that details out your business and presents its importance to the end user. We do this through the high-tech, impressive and interactive mobile apps that we design and develop for you. We make you visible to your customers. We create a direct marketing channel for you that offers a lot of value. We build your brand and recognition through a channel which is easily accessible at all times. We help you improve customer engagement through mobile applications and thus cultivating customer loyalty. Stand out from your competition, with a customized mobile application that we can build for you!